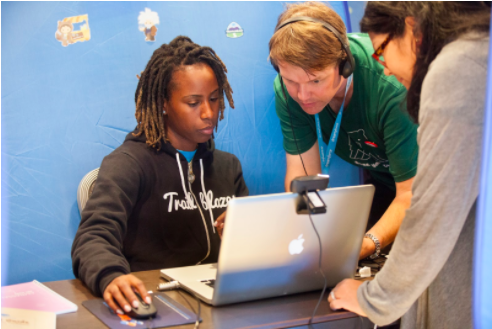 So, What is a Trailblazer? You may have noticed a snazzy piece of fashion more and more people are sporting. It’s a soft, black, zip-up hooded sweater with the words ‘Trailblazer’ emblazoned on the front. 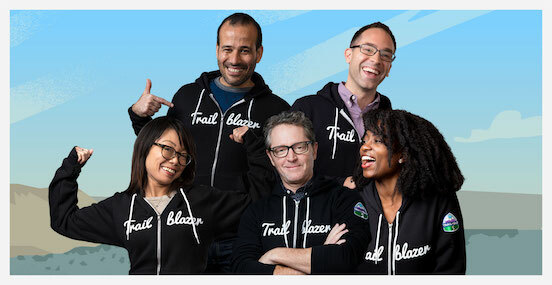 If you see someone in a Trailblazer hoodie, you’re looking at a person who is a leader, a transformer, an innovator. 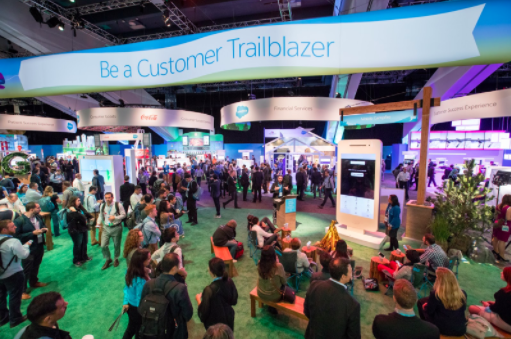 At Salesforce, we believe anyone can be a trailblazer -- developers, administrators, sales leaders, marketers, even CEOs. It’s our mission to empower people to blaze their own trails. We want to inspire and enable people to change the trajectory of their lives and their business, and then to celebrate their successes. That’s why we launched our global Blaze Your Trail ad campaign, showcasing some of our customer Trailblazers. While the campaign’s aesthetic design is a unique National Parks-meets-Salesforce look, at its heart, the campaign’s mission is to highlight Trailblazers. 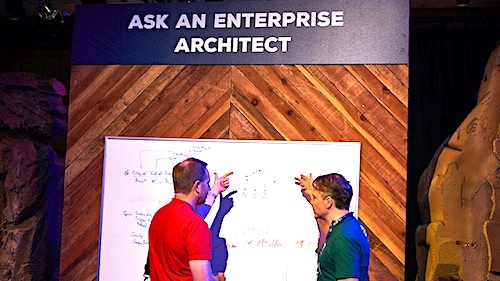 So, what is a Trailblazer, anyway? 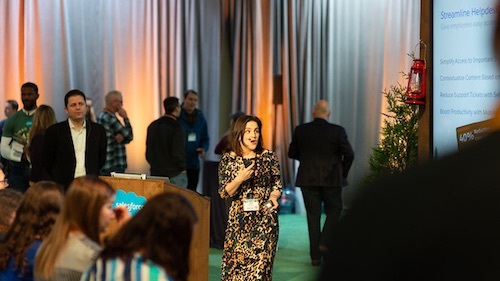 If you’re brand new to Salesforce or have never heard of our company, you might not know what a Trailblazer is, and what makes them special. But before we talk about Trailblazers in more detail, we need to take a look at what drives them and makes them so unique. Today’s customers are faster, smarter, and more connected with each other than any other time in history. Sellers are no longer in control: it’s now the Age of the Customer, and their expectations have dramatically changed the way we do business. Customers now demand consistent high-value customer experiences both in-person and digitally. They want their interactions and experiences with your company to be effortless, yet highly-personalized and tailored to solve their problems. They want to engage with you on their terms, so companies need to not only be where their customers are, but be relevant at the right times. Simply put, customers are shaping business strategy, and if you’re not meeting their needs, they’ll go to elsewhere. That means you can’t sit back, following trends, and watching others innovate and lead the way forward. To get ahead of competitors, you’ve got to be the one leading the way. You need to be a Trailblazer. Trailblazers are pioneers, innovators, and lifelong learners. They inspire others with their constant innovation, by transforming the customer experience, and by growing their careers. Trailblazers drive change. Let’s look a little closer at what Trailblazers value. Trailblazers are a big part of what makes up Salesforce culture—they’re a part of the Ohana (the Hawaiian word for family). 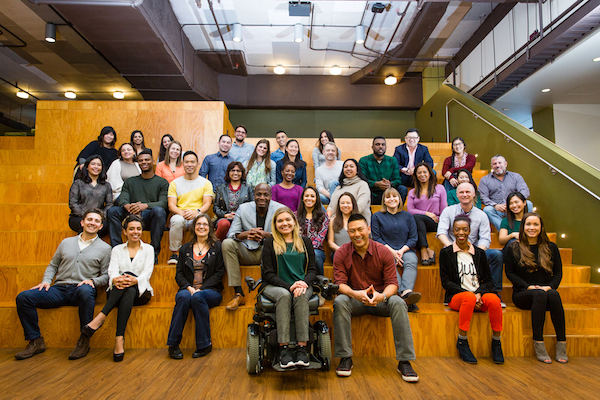 The Salesforce Ohana—made up of employees, customers, partners, and communities—are united by a mutual desire to live Salesforce’s core values: trust, growth, innovation, and equality. Guided by mindfulness and intention, the Salesforce Ohana is committed to making the world a better, more equal place. For more than 18 years, we’ve focused on one most important thing—our customers' success. This is because we know one simple thing: when our customers succeed, so do we. And that’s what Trailblazers do: they forge paths ahead with new innovations, always focusing on putting their customers at the center of everything they do. Today, Salesforce is partnering with companies of all sizes, in every industry, to connect with customers in new ways. Every day, we see all the amazing things their employees are doing, blazing new trails towards seamless, intelligent, breakthrough customer experiences. A desire to keep learning and improving is instilled in our Trailblazers. Whether it’s growing career skills, promoting equality or diversity in the workplace, or looking for new ways to engage with customers, Trailblazers are leading the way in shaping their companies to be better. 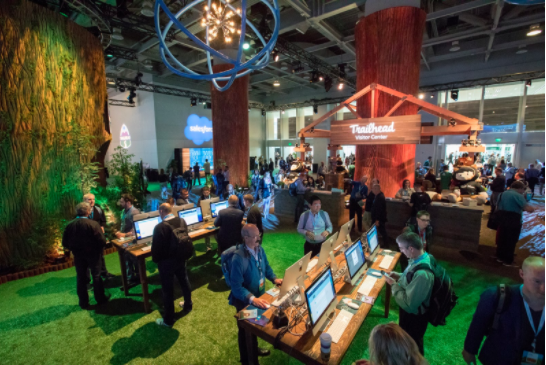 And the best part is that Trailhead, the fun way to learn Salesforce, empowers everyone to become Trailblazers. With equal access to education and opportunity, everyone can be a Trailblazer, regardless if they’re an admin or a CEO. There’s always a member of the ohana to help along the way. The Age of the Customer is only just getting started. Up ahead, we see new trails that need to get blazed, together. We want to empower everyone with the next generation of technology so they can work toward being their best selves. We want to build a Salesforce economy that generates hundreds of billions of dollars in GDP. We want to create millions of new jobs, and help new Trailblazers learn the skills they need to succeed in them. Let’s get to work. Join us and blaze your trail. 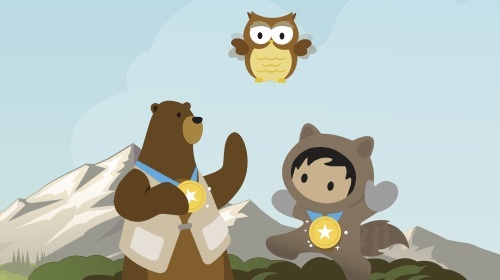 Meet the companies who are blazing new trails and find out how you can become a Trailblazer yourself.